While many across America have focused on the wreckage of American factories caused by the North American Free Trade Agreement, more families saw their livelihoods impacted by NAFTA hammering America’s beef industry. As a family farmer in Brewster and a union president who represents thousands of meatpacking workers across Kansas, we can speak to how flawed NAFTA has been for our families and friends. Since NAFTA passed, American grocery stores and dinner plates have been flooded with beef from Canada, Mexico and elsewhere, which has severely impacted the American beef industry. Since 1995, 50 beef slaughter plants have closed, costing thousands of jobs. The U.S. cattle herd is now the smallest it has been since 1941. This is not an industry that has been thriving under free trade. 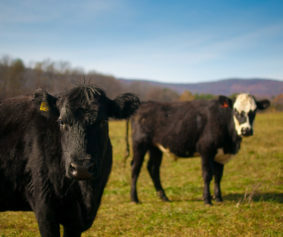 In an attempt to salvage the American meat industry, Congress in 2001 passed labeling requirements that required all fresh meat in America to be labeled with their country of origin. This requirement of country of origin labeling (COOL) didn’t restrict the flow of meat coming into this country – but instead let consumers make an informed choice about where their food came from. However, under pressure from global meat companies, our partners in NAFTA – Canada and Mexico – filed complaints with the World Trade Organization, forcing the U.S. to repeal our labeling requirements in 2015. Now, back at the negotiating table for reconsideration of NAFTA, the U.S. government should use its leverage to convince Mexico and Canada to allow the U.S. to reinstate COOL. The reinstatement would provide more money for U.S. cattle producers, because consumers will pay more to know where their food comes from. This premium would not only benefit the ranchers that supply the cattle needed for beef production, but also the workers in small towns who slaughter the cows. 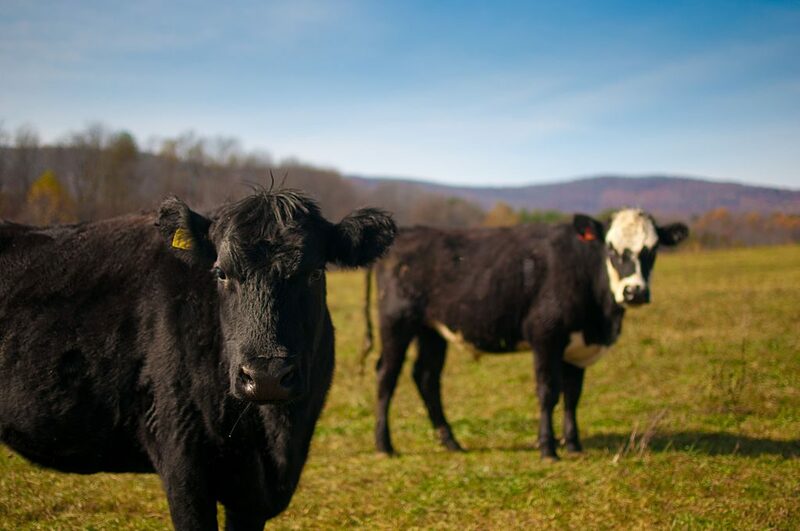 Finally, consumers would benefit from knowing that their food comes from a trusted source and would feel safer feeding their families with beef that was born, raised and slaughtered in the United States. It is rare that the opportunity comes to revisit a trade agreement, and even rarer that the negotiations present such a clear-cut opportunity to benefit a huge portion of the American agricultural economy. The Trump Administration should use this chance to reinstate COOL labeling and restore American beef to its rightful place on the American dinner plate. Mike Schultz, who lives in Brewster, is an R-CALF USA Vice President and COOL Chairman. Martin Rosas is the president of United and Food and Commercial Workers (UFCW) Local 2 in Kansas City, Mo.